tag/sed | Yes, I Know IT ! It is not uncommon to have to apply similar changes to a set of many different files. For example, a programmer might want to insert some license text on top of each source file of a project. Or one might want to update the copyright notice on all pages of a static website. 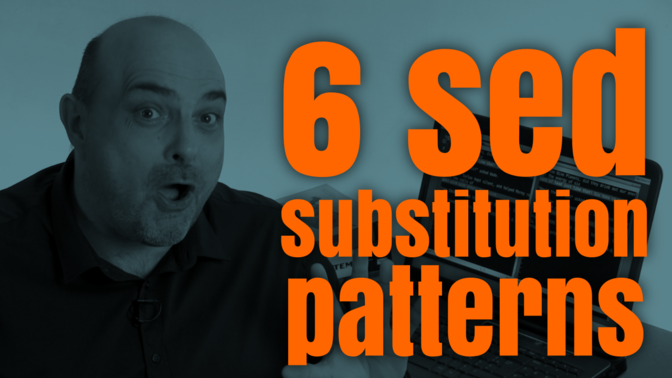 If you can go beyond the most basic use cases, the sed substitution command will give you a tremendous amount of power to process and transform your text files. 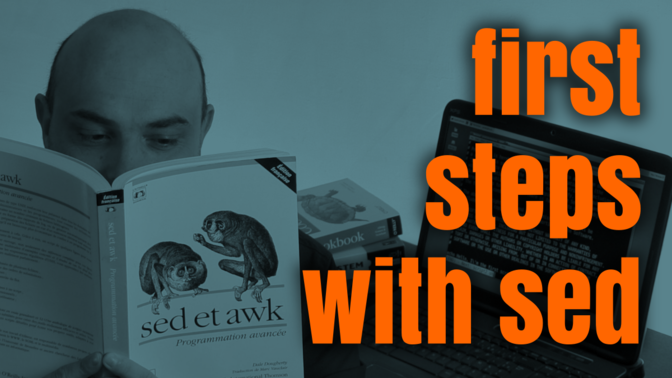 Sed is really a great tool to filter & transform text — but the syntax is not always easy. 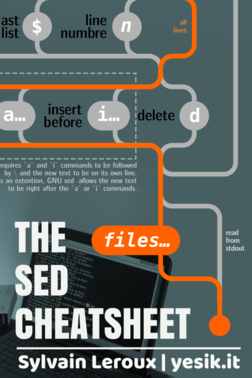 Whether you’re a beginner or a more advanced user looking for a memory aid, this cheatsheet will help you remember the basic sed commands. 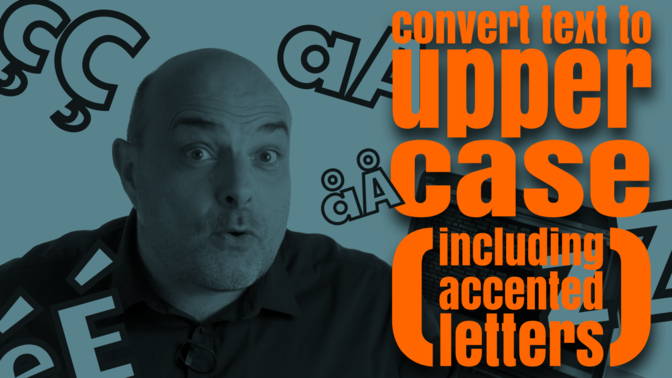 How to Convert Text to Uppercase from the Shell?